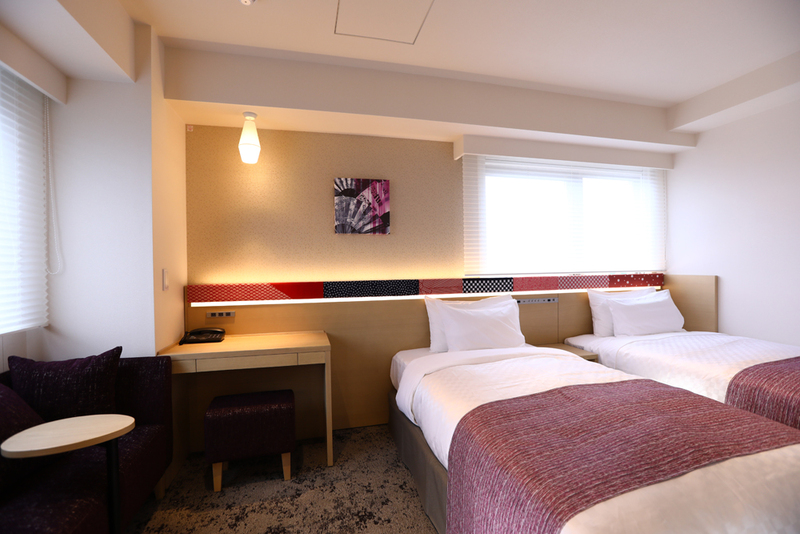 Stay at this brand-new hotel and enjoy Asakusa to the fullest! 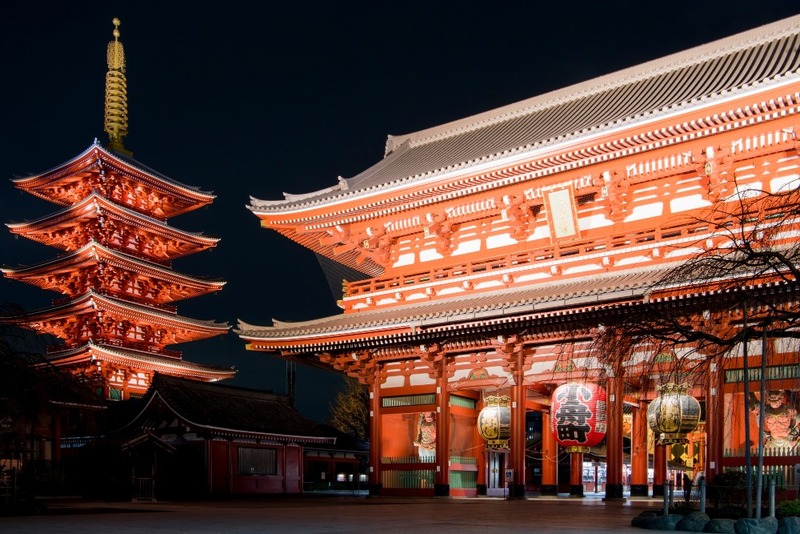 Asakusa is one of the world-renowned sightseeing spots in Japan. 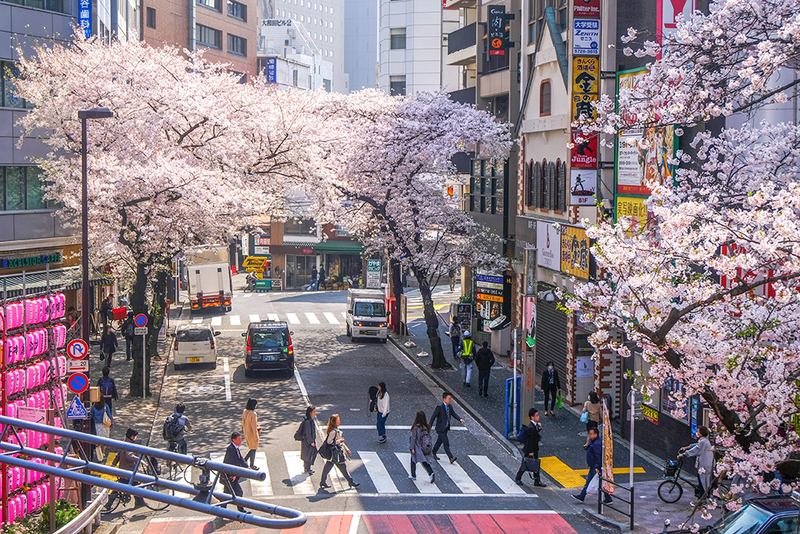 This lively, traditional town has a lot of things to see such as Sensoji Temple, Nakamise (a shopping street in front of the temple), Hanayashiki (an amusement park), Tokyo Skytree, and more. 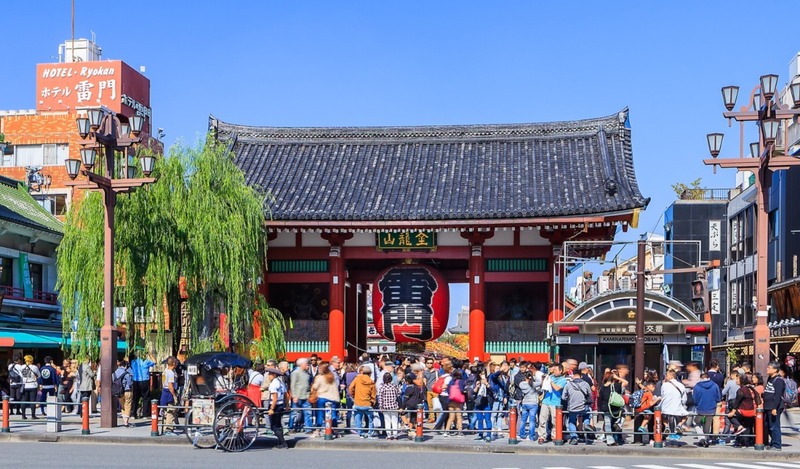 Asakusa has direct train access from Narita Airport , so many tourists visit Asakusa on the first day of their trip to Japan, or save it for the last day before they leave. 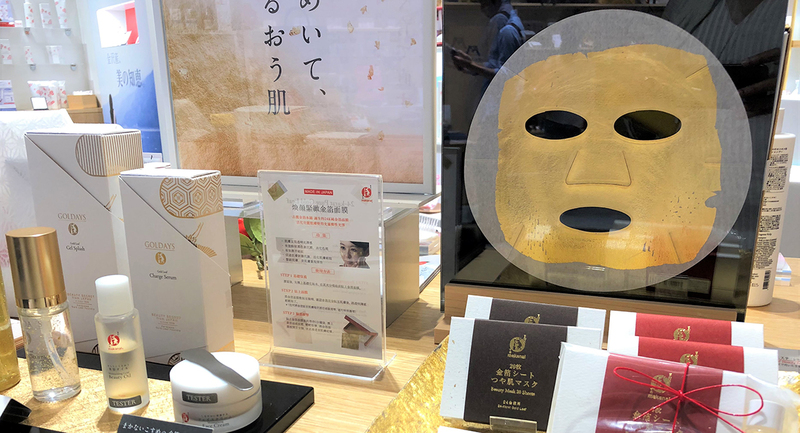 In Asakusa, there are many unique Japanese goods you can buy as souvenirs. 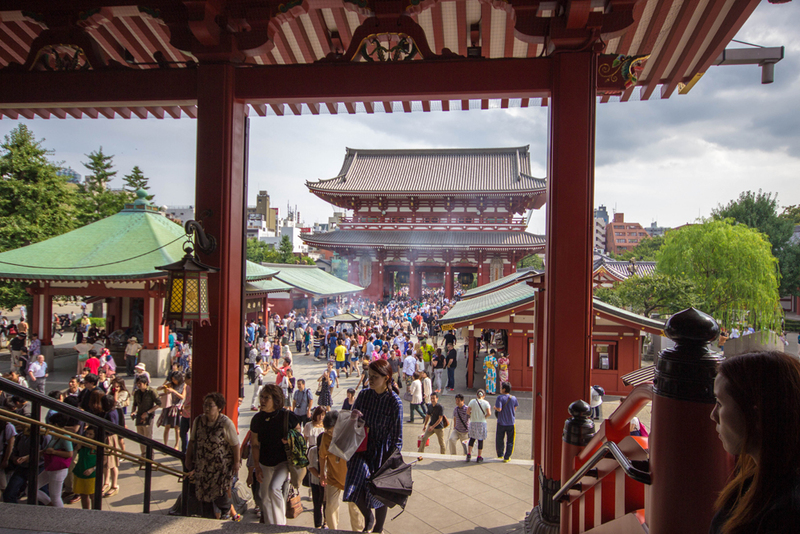 Sensoji Temple known as the oldest temple in Tokyo, is visited by many local and foreign visitors everyday. The huge lantern at the gate is a landmark of Asakusa, is a photo spot in Asakusa that is popular among tourists. You can also enjoy a romantic view of the temple when it is illuminated at night. If you go to Asakusa, you can’t miss Nakamise: a shopping street that stretches from Kaminarimon to Sensoji Temple. This street is lined with approximately 90 different shops selling food like dumplings and Ningyo-yaki (a small Japanese cake filled with red bean paste), and souvenirs like Japanese foldable fans. 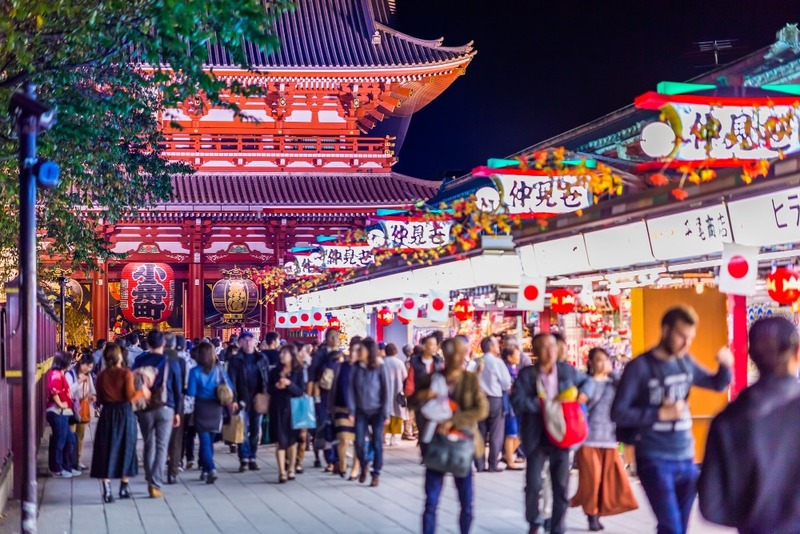 Asakusa is a very popular sightseeing spot in Japan that has many different restaurants from well-established, century-old restaurants to new shops selling the latest types of sweets. 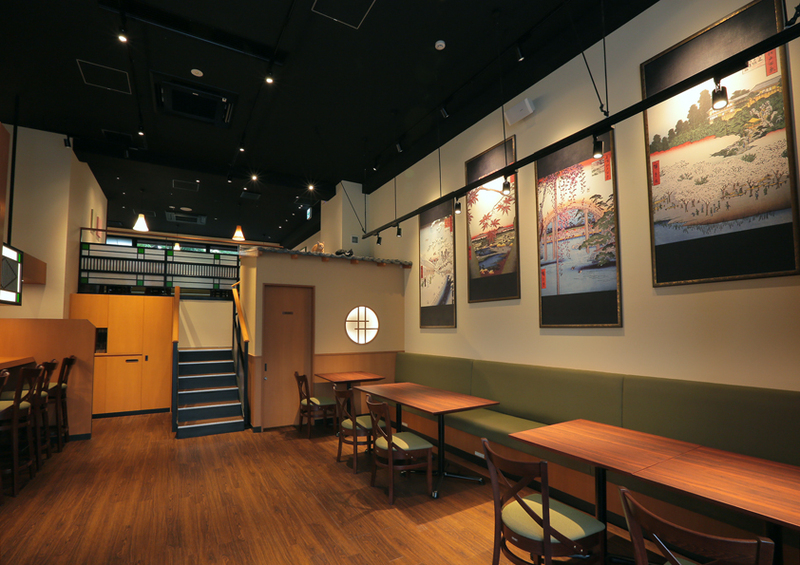 A new Japanese restaurant named “Japanese Restaurant ORIGAMI Asakusa” has recently opened in Asakusa. Unlike other restaurants, this restaurant serves halal food, where Muslim travelers can try authentic Japanese dishes without any worries. All dishes are prepared using halal certified ingredients only by chefs who have mastered halal cooking methods. 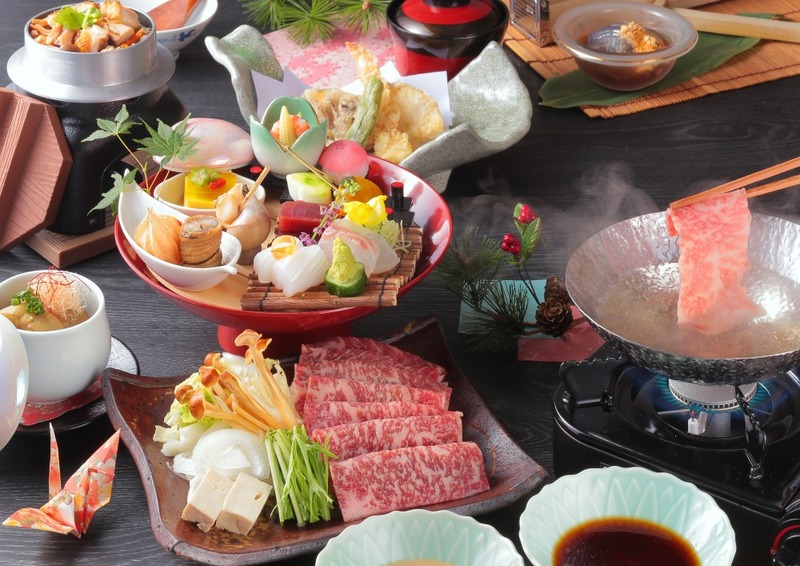 This restaurant is also very popular among Muslim travelers as it offers authentic Japanese dishes made with halal certified Japanese beef. 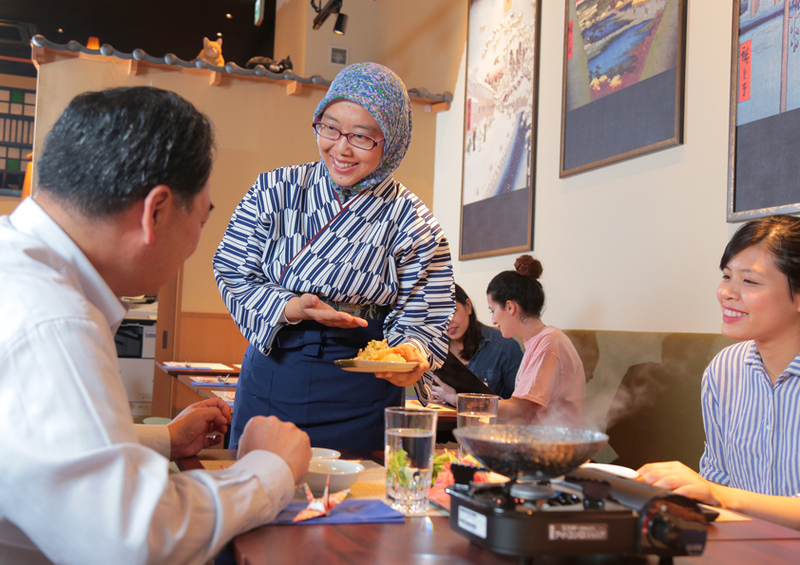 In addition, guests can also enjoy a “Japanese food cooking experience” by ordering dishes like Temaki-zushi (hand-rolled sushi) or beef shabu-shabu. The restaurant also has a hand and foot-washing area for Wudu, and a prayer room. You can use these facilities and if you have any further questions, the Muslim staff will be very happy to help you! “Japanese restaurant ORIGAMI Asakusa” also offers a special plan for its guests. 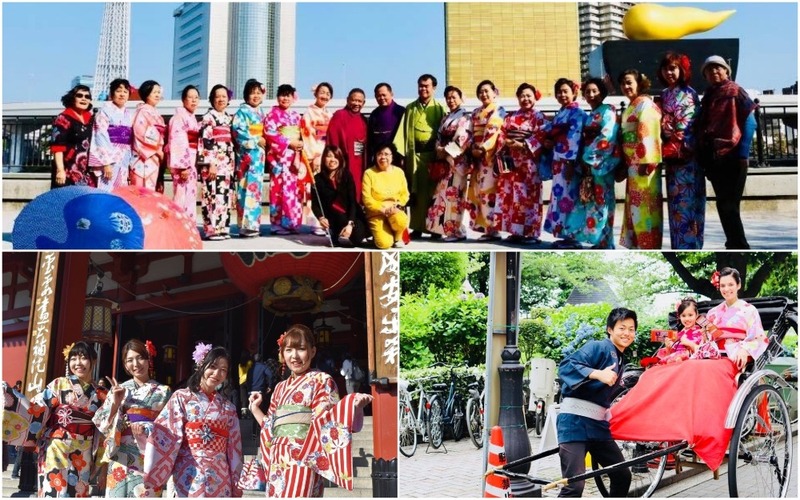 This reasonably priced plan, includes kimono rental, an Asakusa Rickshaw tour, and an authentic Japanese dining experience at the restaurant. 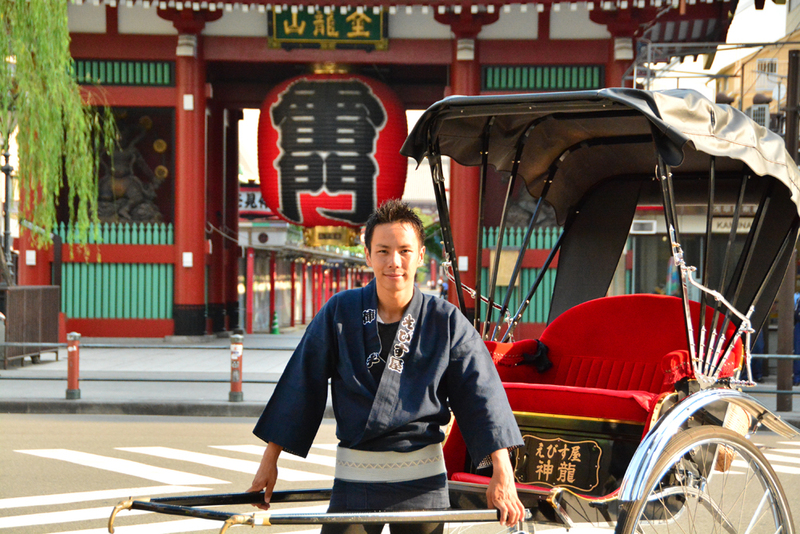 With this plan, you can enjoy an unforgettable Japanese cultural experience in Asakusa! 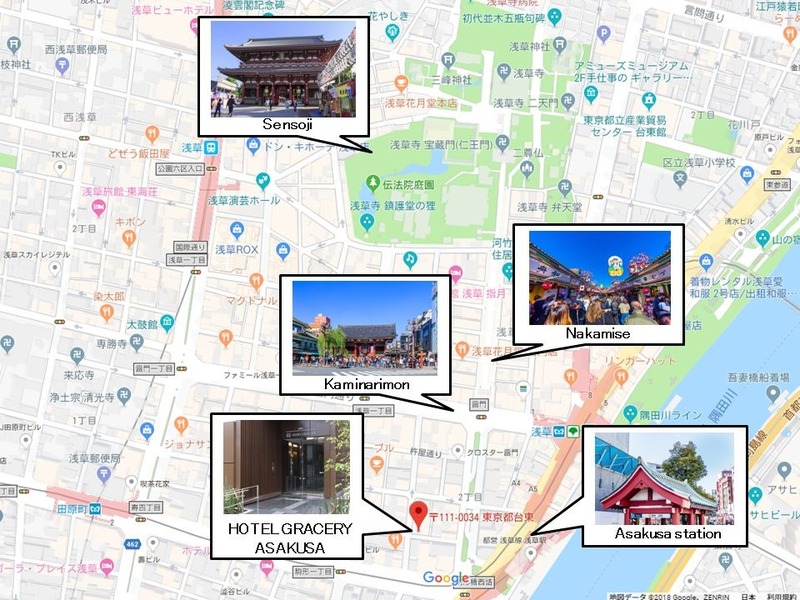 In addition to the halal Japanese restaurant, a new hotel named “Hotel Gracery Asakusa” has just opened in Asakusa on October 4, 2018. The hotel has 125 rooms, including 86 double rooms and 39 twin rooms. 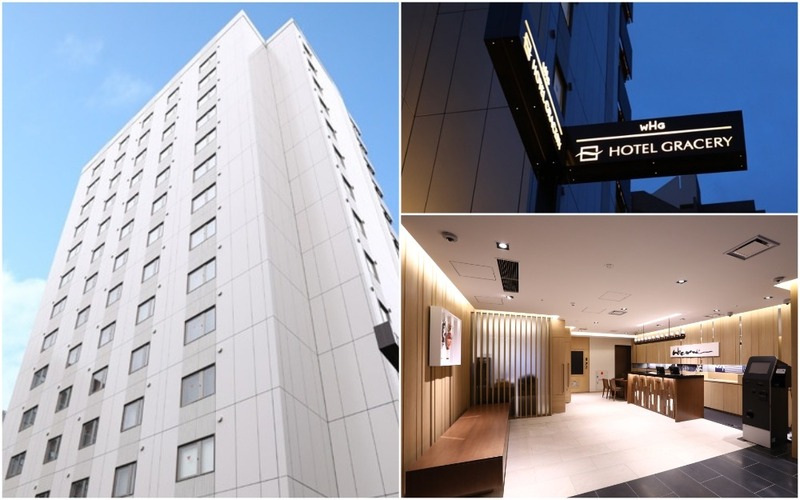 Easily accessible from both Narita Airport and Haneda Airport, this hotel is an ideal place to stay during your trip in Tokyo. 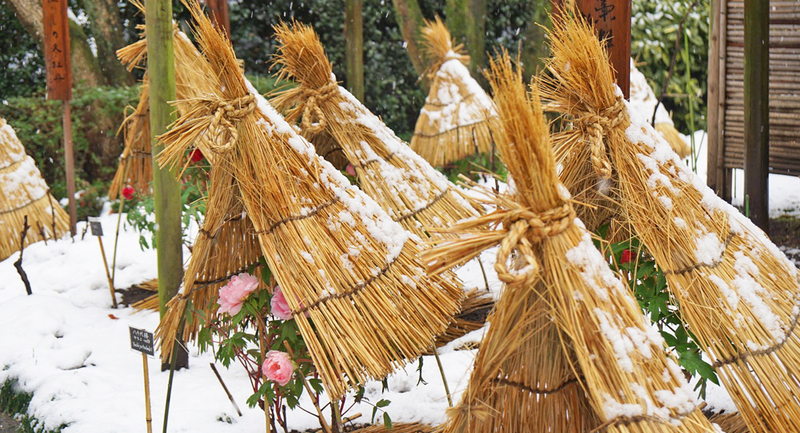 What makes Hotel Gracery Asakusa so special is its location. 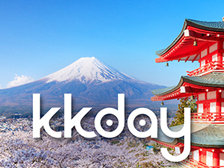 The hotel is located within a 1 to 2-minute walk from Kaminarimon, the main gate of Sensoji Temple. 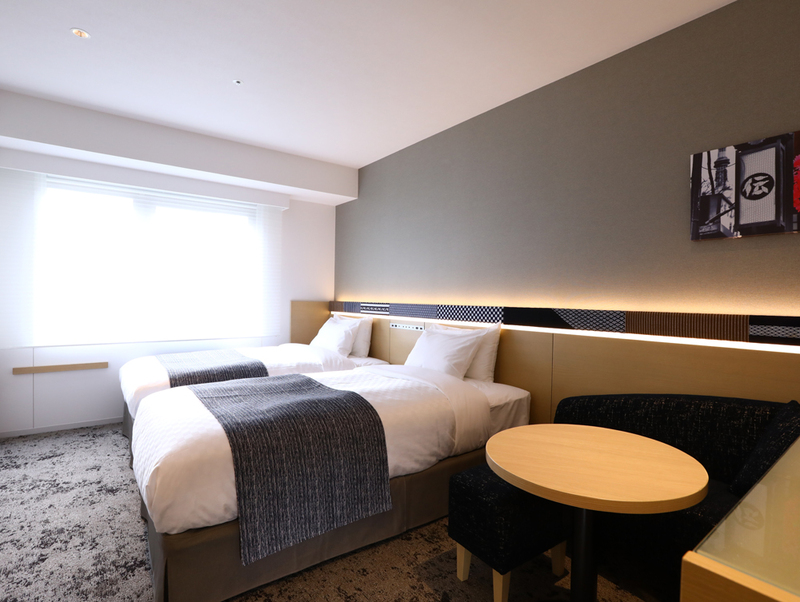 In addition, this hotel is located within a 3-minute walk from Asakusa Station on the Toei Asakusa line, which offers easy access to many sightseeing spots in Tokyo! 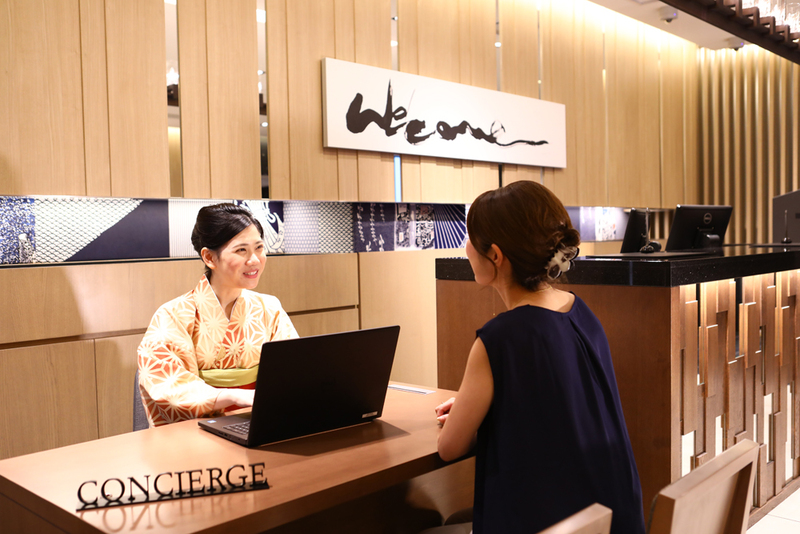 The concierge at the front desk will welcome you in a kimono. 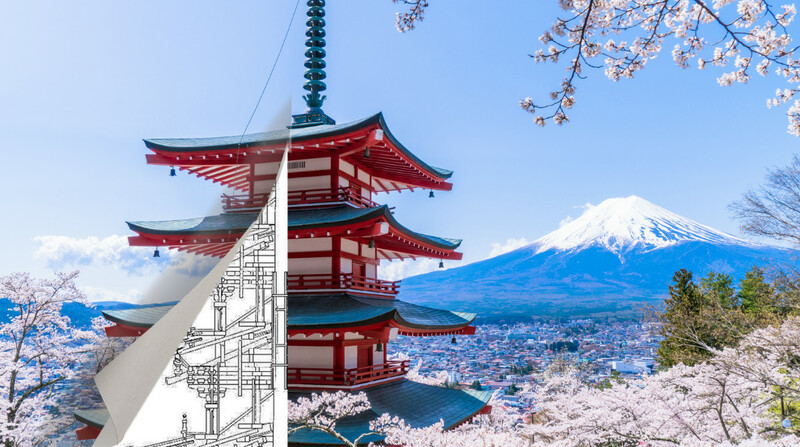 You can get a lot of information about major sightseeing spots in Tokyo and many local spots that are not even listed in travel guide books. 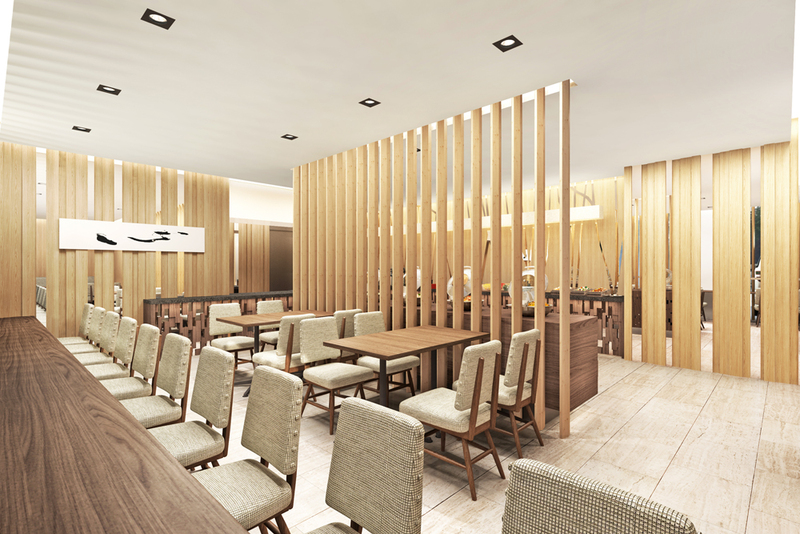 All rooms are designed in a modern, Japanese style making use of a Japanese palette and decor. The rooms also have beds which were specially co-developed with Slumberland, a world-famous bed manufacturer recognized by the British Royal Family. Free WiFi is available in all rooms. You can relax in its spacious double rooms (approx. 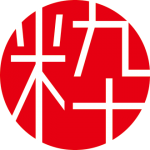 18㎡) or twin rooms (approx. 24㎡). Hotel Gracery Asakusa prides itself on its delicious breakfast! 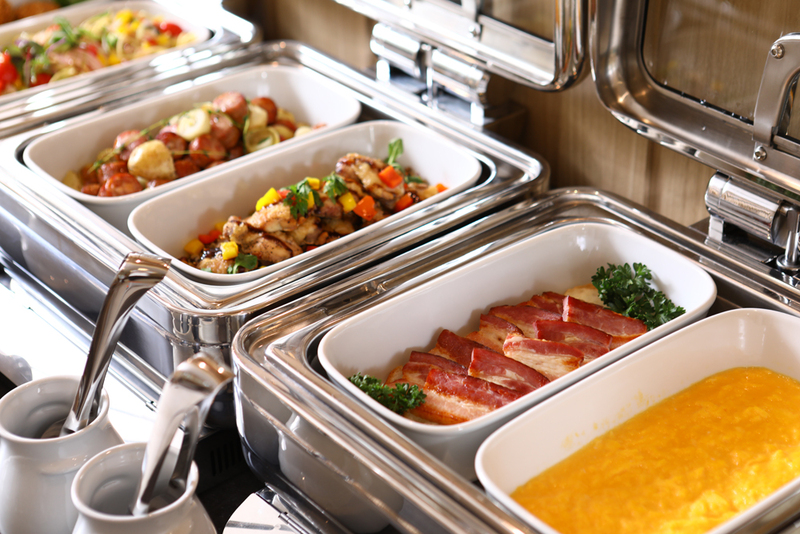 Offering a Western breakfast buffet, you can watch the chefs cooking in an open kitchen at the restaurant. Start your day by enjoying the excellent breakfast offered by this hotel! 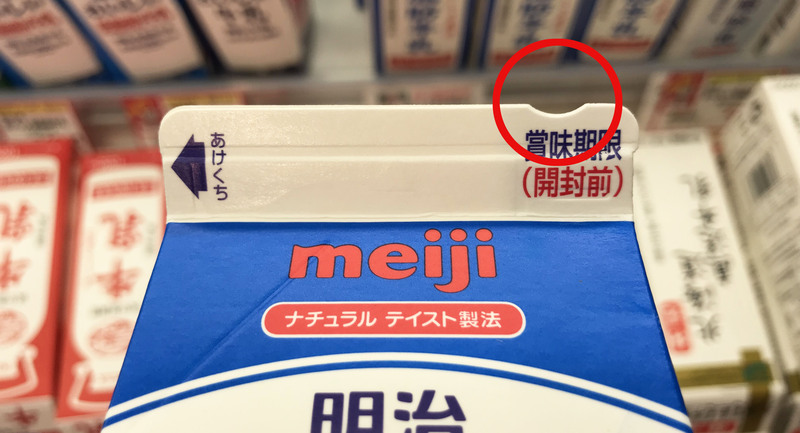 Both of these facilities are operated by Fujita Kanko Inc., a holding company that operates more than 70 hotels and restaurants in Japan and other countries. 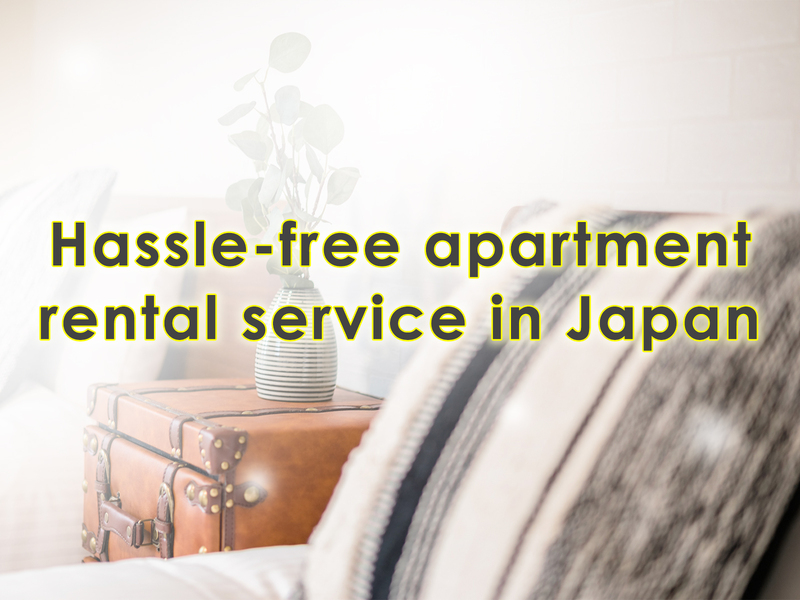 In addition to the facilities in Asakusa, the company also offers many unforgettable travel experiences and great accommodation facilities in other areas such as Shinjuku, Hakone, Kyoto, and so on. Click here for more information about these hotels.